The Himolla Chester lift and rise recliner chair combines great design with extreme comfort. It operates using three motors allowing for precision positioning and independent adjustment of the back and integrated footrest. Himolla chairs are manufactured in Germany and each are made to the highest quality standards from the best available materials, each chair is made to order in your chosen leather or fabric. 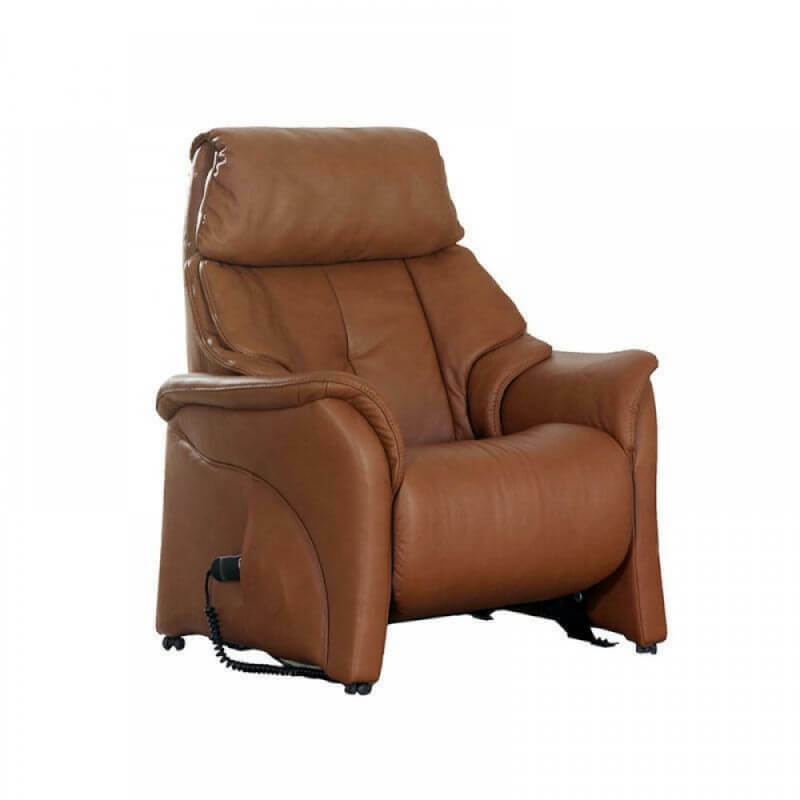 Three electric motors allowing for independent adjustment of back, integral footrest and lift and rise. Matching sofa groups available with fixed or reclining actions including curved, three, two and two and a half seaters. 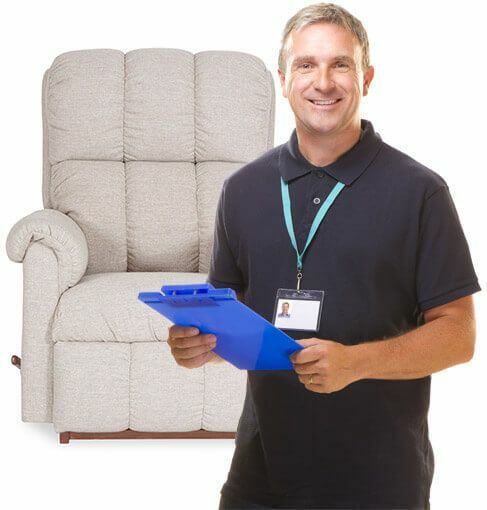 Individual headrest adjustment on all reclining chairs and sofas.